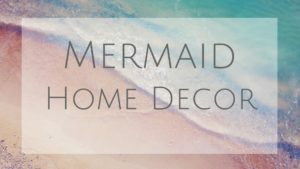 Color Preference – There might be a specific color that’s no where to be found to match your mermaid decor. 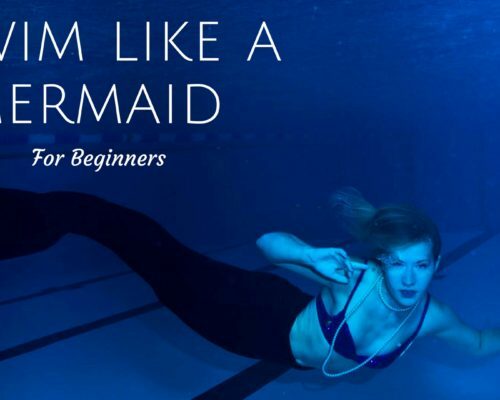 Mermaid Project – Let’s face it, sometime you just want a project to keep your self busy! Does DIYing it make you nervous? It will take a while but how fun will it be when you can say “I made this.” Besides, there plenty of video instructions that will walk you through it. You can also find some free Mermaid blanket pattern tutorials online if you are a visual person! Below are my top favorite on Etsy by category starting with Kids and working our way up. Melt my heart why don’t you! Essentially a mermaid sock for babies. I love these cable designs. Good time to start if you haven’t done them before. Oh man.. I can’t even… I need to stop looking at these. Now I want a baby. These could be a fun mermaid gift for new moms. This little toddler tail is adorable! Easy knit pattern that is straight forward and simple to follow. I recommend this one for first timers. This pattern is more complicated and for advanced crocheters, but how fun is that texture with mermaid scales! Not all mermaid blanket patterns need to be Crochet or Fleece. This is a fun alternative. Bling! Slit in the back– For crochet mermaid blankets, this makes it easy to put on and take off compared to a more sleeping bag style of blanket. Open toed – Have enough room so your toes can move around. I hate feeling my feet constricted. For fleece mermaid tail blankets– I recommend doing a more minky fabric rather than standard fleece as that gets hot when on, and the fabric will get scratchy overtime. This is a great starter tail for adults. I love the colors! Goes pretty quick once you have the basics down. This will require two different threads of color. Maybe you have done mermaid blankets before and need a challenge? This shell stitch gives a fun and simple mermaid scale look. So cute! This is the most basic but it also my favorite. Sometime the best things in life are the simple ones. If you want to read more about different mermaid tail blankets check out my other posts!